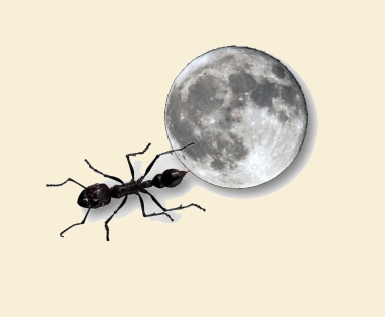 At first glance, with its title and black and white images of an ant and a moon, A Picnic in England appears to promise a rather straight forward picnicking account. However, what quickly unfolds is a bittersweet love story reminiscent of the minimalistic sensuality of Richard Cohn and the straightforward tenderness of Pablo Neruda. And the graphics? What appears simple at first glance quickly builds its own magic. A Picnic in England is a book for those who adore nuance, crispness of language, and a pairing of art with their literature. 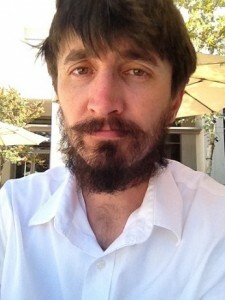 Robin Wyatt Dunn writes and teaches in Los Angeles. 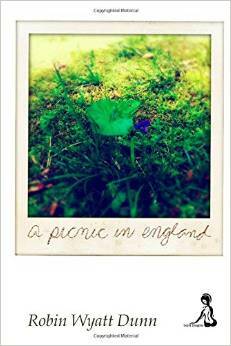 A Picnic in England is his first printed chapbook. His second, Be Closer for My Burn, is forthcoming from Crisis Chronicles Press.